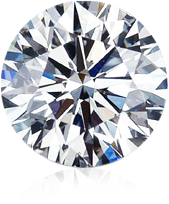 We can provide a diamond that is best suited for your needs. From modest to extravagant, from fancy to classic round, we are here to please you. 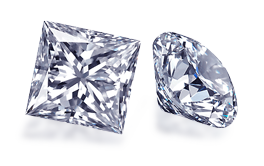 Kenneth Gordon is a direct diamond broker, member of the New York Diamond Dealers Club, having access to the top diamond cutters in the country with literally thousands of diamonds available. Established connections along with the highest credit rating in the industry and low overhead allows us to use margins considerably less than retail stores and internet companies. I will find exactly what you want, at the right price, guaranteed. No one is more persistent than I am; just ask my wife. Allow us the opportunity to help find a diamond that will certainly please.